Kettlebells Crowborough. 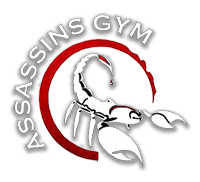 We offer kettlebell classes at Assassin’s Gym in Crowborough. Everyone is welcome and we cater for all abilities and experience. To use kettlebells to their full potential and of course, safely, you will need proper instruction. All of our instructors are Master Kettlebell Instructors and have been swinging for years! 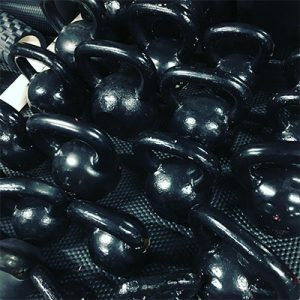 Kettlebells have been used for hundreds of years, particularly in Russia and are a superb training tool that helps to burn fat, build strength and tone muscles. Our sessions are fun, challenging and whatever your fitness levels, everybody is made to feel welcome. Class times can be found on our timetable and if you have any questions or need any further information feel free to pop in or get in touch.